This is custom unit. Its coding and art were done by Ravana, SiegeTank and various others. 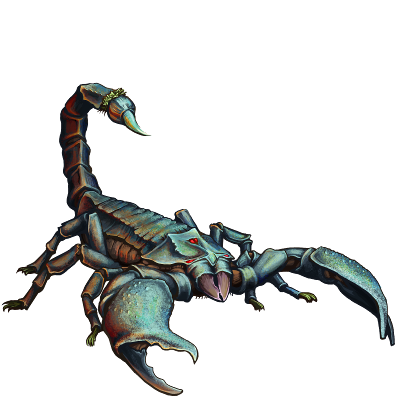 A normal scorpion is dangerous enough — the deadliness of one the size of a man needs little explanation. Last updated on Sat Apr 20 01:36:43 2019.